In my previous post I posed a question. 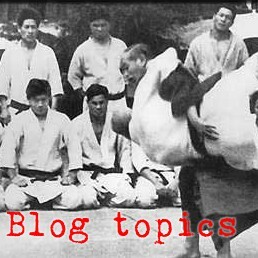 Does aikido possess a technique or skill that would allow the aikidoka to reliably make a violent opponent stop their misdeeds immediately without necessarily causing them grievous injury? I think I've left y'all in suspense long enough so I'll let you in on what I was thinking. Kuzushi is what I was thinking of. The ability to rob someone of their balance. Balance has been called the Mother Attribute, because without balance you cannot apply speed or power. 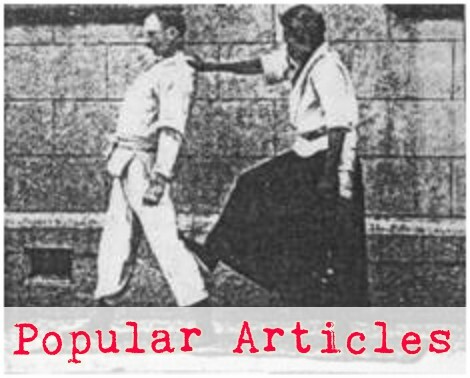 So, kuzushi is not only a facilitator of technique, but it is also a great equalizer, and if it can be developed both skillfully and reliably, then it could potentially become the entirety of the art. If you have the opponent's balance, you don't need anything else. To see more of what I've written on kuzushi, see this.